Let’s find out the size of cormorants. It has the wing span around 18 to 39 inches. 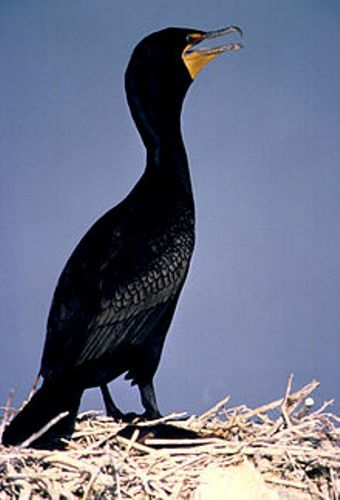 The body weight of cormorants is around 0.35 to 5 kilograms. The bill of cormorants is hooked, thin and long. 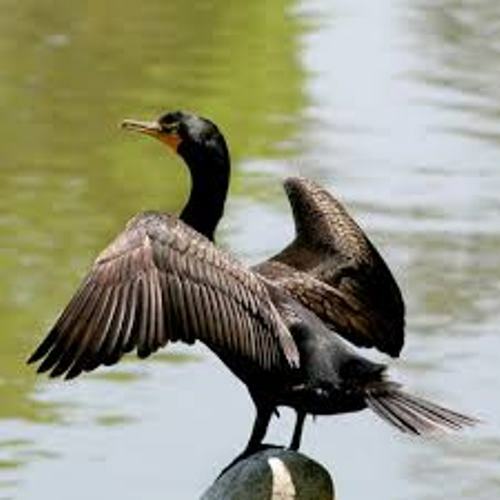 The feathers of most cormorants are in dark color. The webbing is found between all four toes that the feet of cormorants have. Fish is considered as the main diet for cormorants. They will dive from the surface to catch the prey. Cormorants are amazing divers. Some species of cormorants can be found diving as deep as 45 meters. 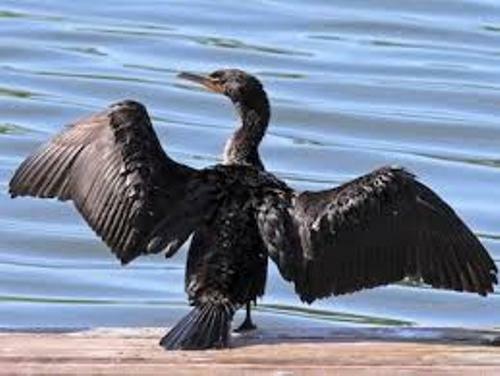 There is no need to wonder that cormorants have the short wings for they will help them to move underwater easily. Cormorants can be found living in colonies. You can find their nest in cliffs, islets, trees and shore. Some of them can be found living in the inland water, while others are in coastal areas. It is hard to believe that actually the fresh water birds are considered as the original ancestors of cormorants. Phalacrocorax harrisi is the flightless cormorant. It has the maximum body weight at 11 lb or 5 kilogram. The length is around 39 inches or 100 cm. Get facts about bird migration here. 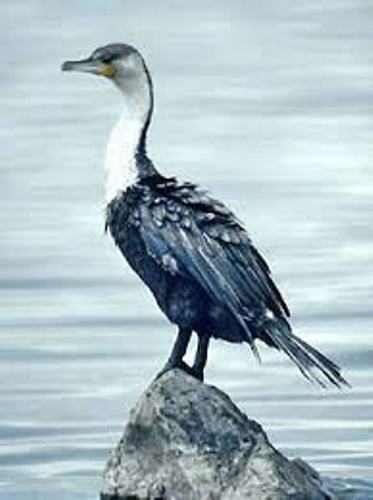 The pygmy cormorant has the biological name Phalacrocorax pygmaeus. It has the weight at 12 oz or 340 gram. The size is around 18 inches or 45 cm. The face of Cormorants is mostly colored. It can feature yellow, red, orange or even blue tone. Find facts about bluebirds here. Cormorants are coastal birds. They are not oceanic birds. You can find them in various parts of the world. But you will not find them in central Pacific islands. They like eating water snakes, fish and eels. 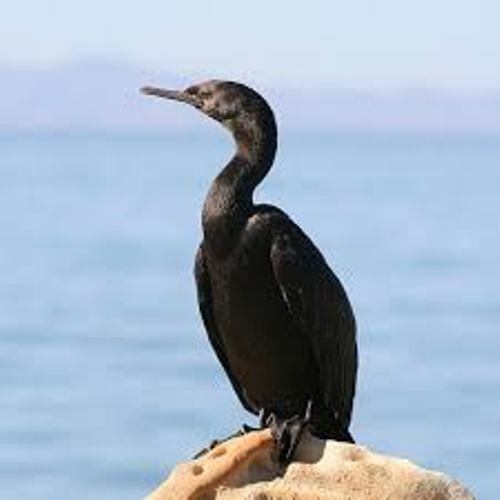 Do you like learning facts about Cormorants?